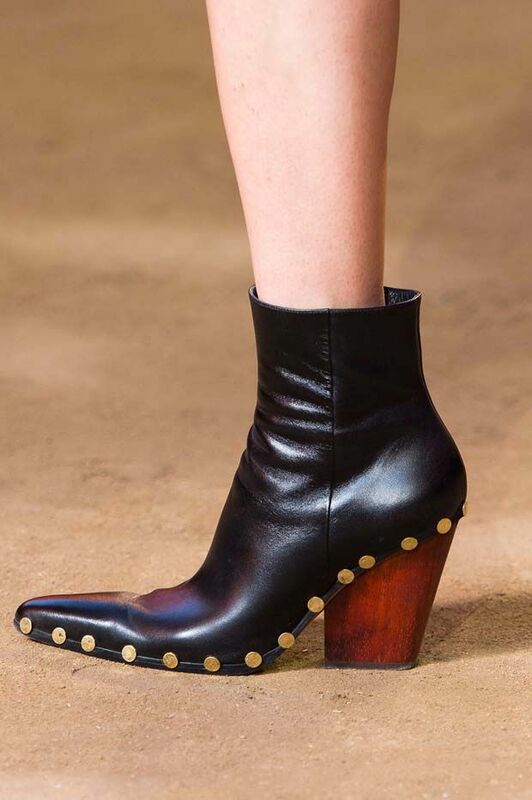 Season after season Phoebe Philo continues to set the bar for style, and her latest S/S 16 collection was—as expected—fantastic. Though we were obsessed with the runway looks from head to toe, today we’re spotlighting the attention-grabbing accessories the designer sent down the catwalk. From cool geometric earrings to studded mules, scroll down for our roundup! 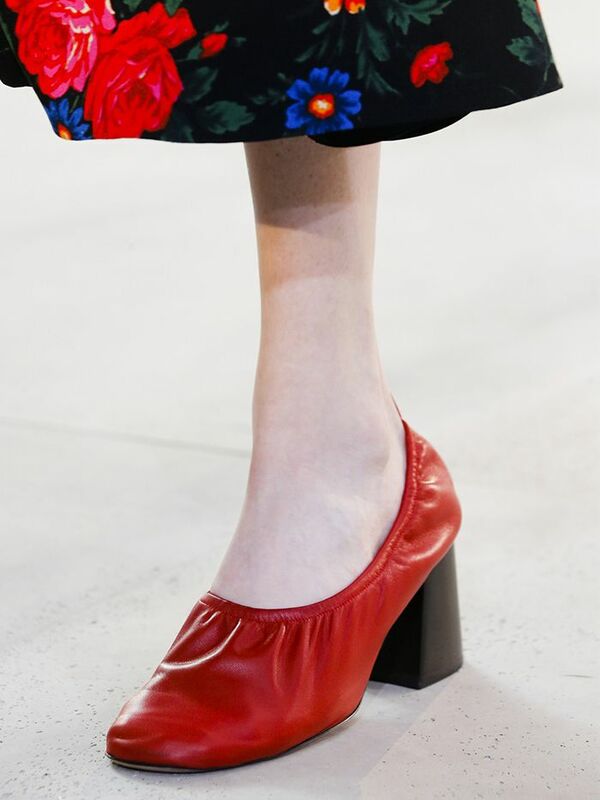 Yes/No: Would You Try Celine&#039;s Shoe Trend? Which accessory is your favourite? We're dying for the earrings. Sound off with your thoughts in the comments below! See what Alexa Chung wore to Fashion Week S/S 16.